One of the new features that ships with watchOS 3 is a standalone Reminders app, and as you’ll soon learn, it can be just as functional as the iPhone app. The introduction of an official Reminders app on Apple Watch is great because this little app on your wrist will help you get through all your errands throughout the day and keep track of your busy life. The app is used with Siri since there is no keyboard to input text on the Apple Watch like there is on your iPhone. With that being said, using the Reminders app may feel a little awkward at first, but it should become a second nature to you in no time at all. 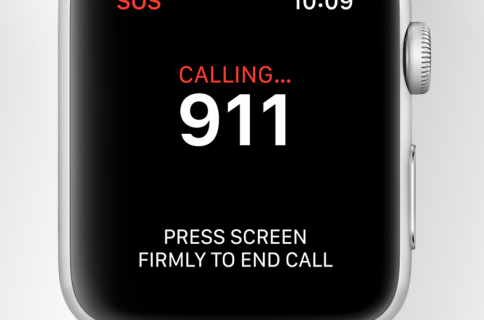 Whenever you need to set a reminder, all you have to do is launch Siri by either pressing and holding on the digital crown or saying “Hey Siri” into your Apple Watch’s microphone. You’re also going to find that Siri is also smart enough to add reminders to specific lists in your Reminders app. 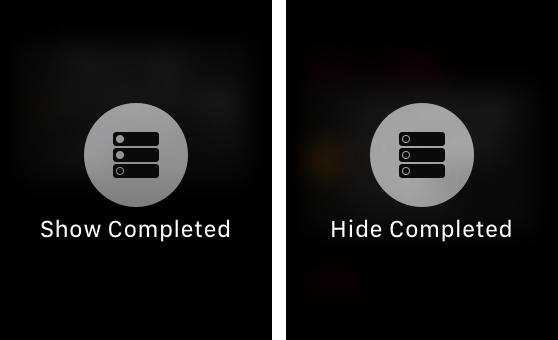 Any time you make changes to the Reminders on your Apple Watch, whether you’re responding to a notification or marking notifications as completed in the app, the changes are going to be synced over to your other devices automatically. 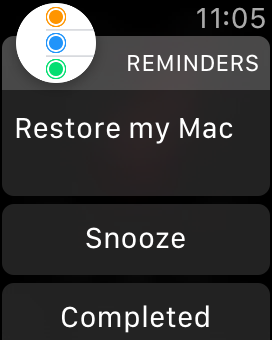 The Reminders app on Apple Watch also plays nicely with the Force Touch gesture. 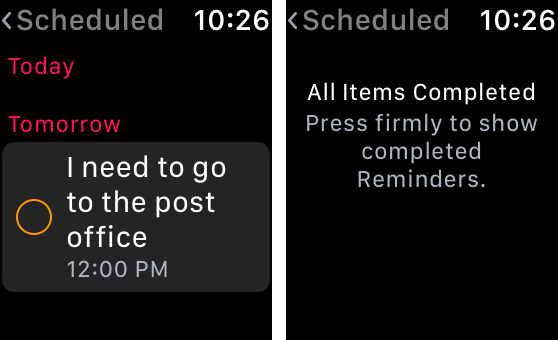 For what it is, the Reminders app in watchOS 3 is very functional. 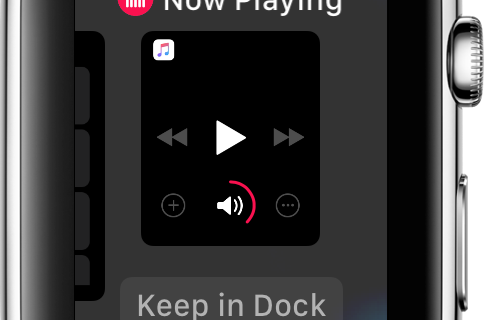 There are some things I wish the app did that the iPhone app can, like swiping to the left to completely delete a reminder, but it’s not that big of a deal that it isn’t there and maybe a future watchOS update will include this capability. 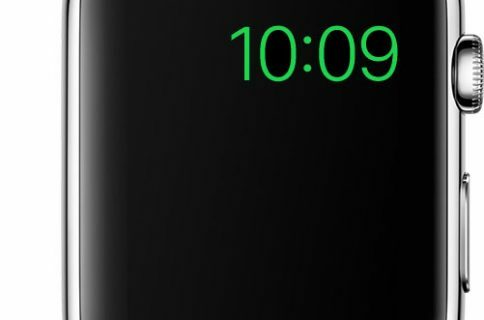 Is the Reminders app on Apple Watch everything you hoped it would be? Share why or why not in the comments below.